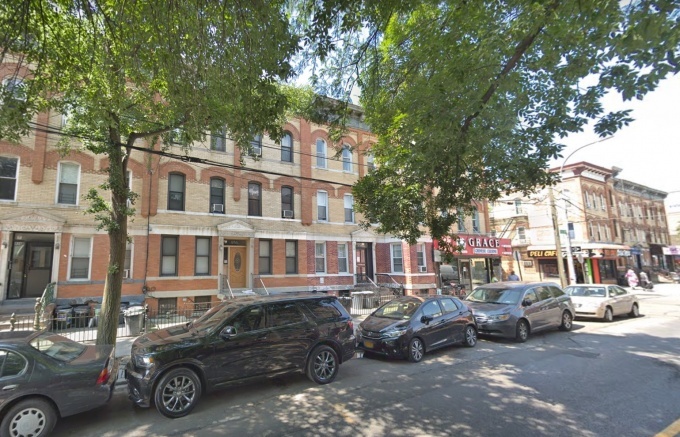 Authorities are looking into the cause of death of a 73-year-old woman who was found dead on block away from her Ridgewood home yesterday. Police say they found Ramona Aponte, who lived near Centre Street and Myrtle Avenue, unconscious and unresponsive outside 956 Seneca Ave. after responding to a 911 call at around 6:08 a.m. on Feb. 4. She was transported by EMS to Wyckoff Hospital where she was later pronounced dead. Aponte is believed to suffer from dementia, an NYPD spokesperson said, and the incident is being investigated by the 104th Precinct as a possible crime. The cause of death is also being determined by the city’s Medical Examiner.